You are going to Watch One Piece Episode 226 English dubbed online free episodes with HQ / high quality. 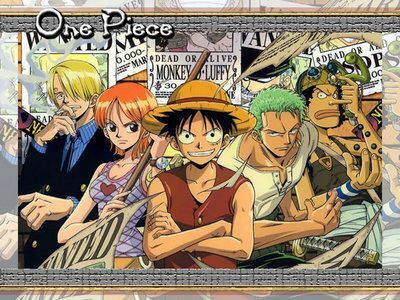 Stream Anime One Piece Episode 226 Online English dub The Guy Who’s the Closest to Invincible? And the Most Dangerous Man! Once Foxy wins back his crew, he captures the Strawhats. Nami and Luffy fight Foxy and although he’s defeated, his crew accepts him back. Later, they sail to an island where they meet someone Robin knows; a Marine named Aokiji.